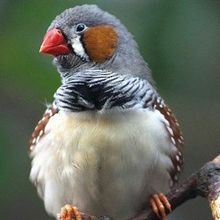 Female zebra finches prefer red-beaked male finches over their orange-beaked counterparts. 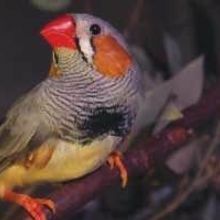 Bird brains might tell us a lot about how human brains malfunction in diseases like Parkinson's and Alzheimer's. 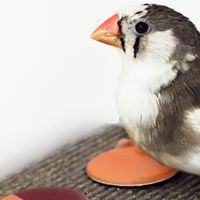 Both birds and children struggle to learn transitions between syllables, practicing them extensively as they learn to speak or sing.